Anne of Green Gables has always been on my radar, when I was little I used to confuse it with Little House on the Prairie for some reason but I know I've always wanted to read it. Part of me wishes that I'd read all these children's classics when I was actually a child because I know that I would have loved them in a way that's a little more difficult to capture as an older, more critical reader. I've got to admit, this one was definitely down to the cover. I mean look at it. This is the Puffin in Bloom edition and it's absolutely beautiful. I also have A Little Princess in the same edition which I reviewed for last year's classic challenge. I'm determined to collect the whole Puffin in Bloom set and I received this one for my birthday last year. I honestly think what makes this book a classic is it's eponymous character, Anne. She is charming, playful, dreamy and just full of spirit. I think that Anne is what most young girls aspire to be like or wish to have as their best friend - you just can't help but love her. Anne of Green Gables is a fun and heartfelt rural idyll with a cast of unforgettable characters. I think it's the perfect children's classic in that, although relatively lengthy for it's demographic, the chapters are short and episodic - Anne is always up to some new adventure to keep the reader engaged. As an older reader I did find it dragged slightly as the plot was fairly predictable, but I can't really fault the book as I am not necessarily the intended audience. I absolutely loved L.M. Montgomery's writing in her more descriptive passages, the rural setting was dreamy, atmospheric and utterly absorbing. I also thought that the characterisation was excellent and I truly grew to love Anne and her new family and friends. Overall, this is a beautiful children's classic and I can't wait to read the rest of the books in the Anne series. Absolutely. It has been a staple on many children's bookshelves for over a hundred years, selling over 50 million copies and translated into over 20 languages. With the continued release of new and enticing editions such as this one I hope that it will remain an important children's classic. Younger readers, perhaps aged eight and above (with appropriate guidance). Fans of the rural idyll. Anyone who is willing to fall for a plucky heroine with small town adventures and big dreams. 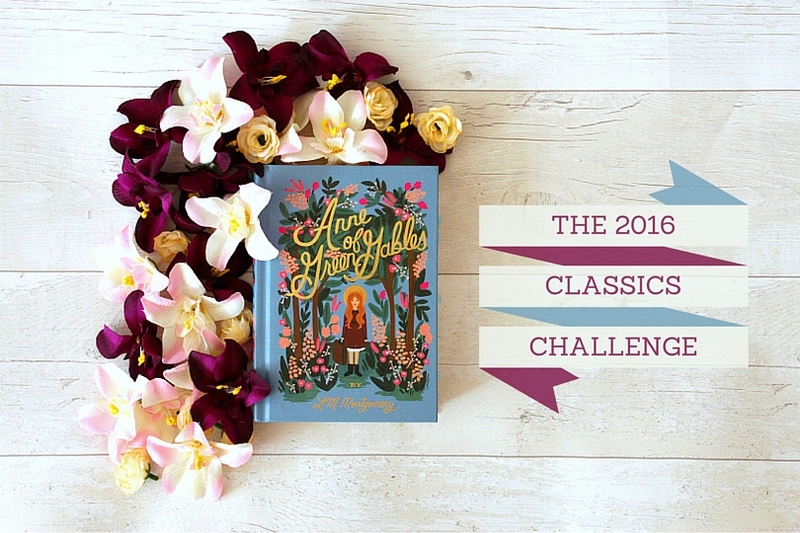 Have you read Anne of Green Gables? What did you think?